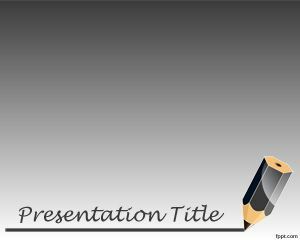 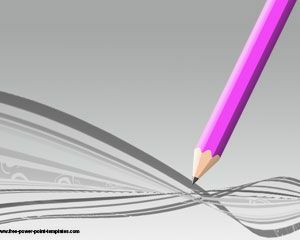 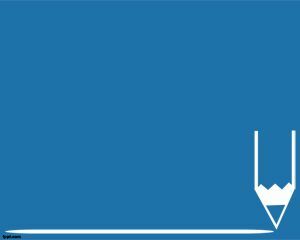 Pencil PowerPoint background is a nice educational PowerPoint template with a simple pencil illustration or vector in the slide design. 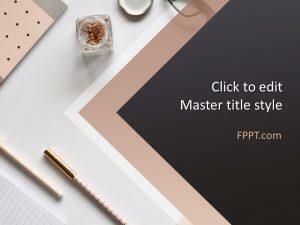 You can download this free pencil PPT template for any educational project in PowerPoint as well to decorate your classroom presentations or elearning presentations. 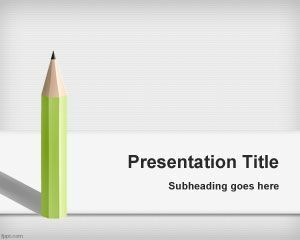 This free PPT template with green pencil in the slide design has a gray background color and space for the presentation title. 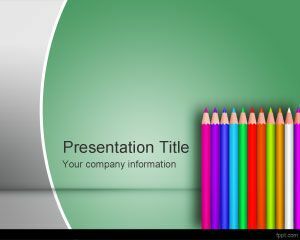 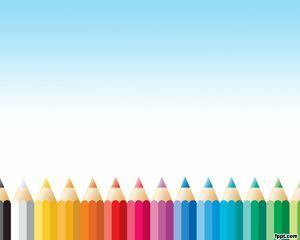 Alternatively you can download other free PowerPoint templates for Office 2010 and 2013 for example this nice pencil colors PPT template.